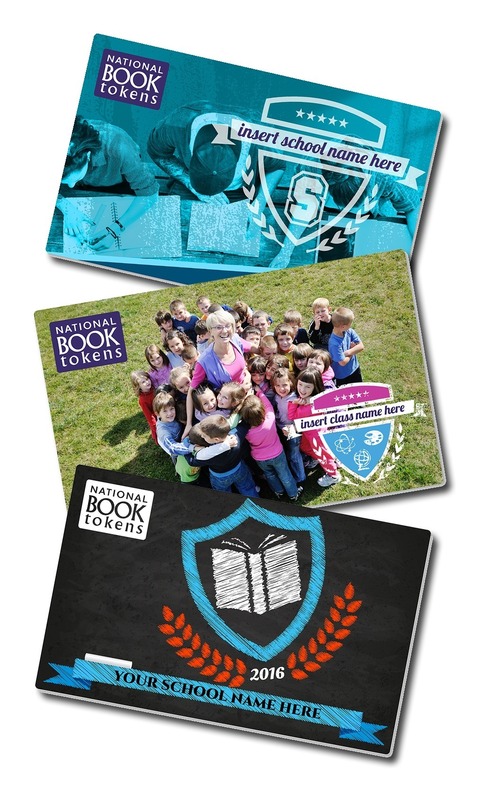 This innovative new service allows you to order multiple copies of personalised National Book Tokens gift cards - perhaps with your school crest or photograph. Accepted in thousands of bookshops, National Book Tokens are the perfect way to reward, encourage literacy and inspire a love of books. Now, with bespoke personalised designs just for your school, they make an extra special prize or incentive for students. For more information ask your local bookseller or contact us. There are certain restrictions on what you can put on a personalised gift cards design – please contact us for more information. Local authorities, educational establishments and businesses across the UK & Ireland use National Book Tokens to help motivate, inspire and support learners, or just as a simple reward.